The wig is so amazing so natural looking the lace bends well with my natural hair-scale. words cannot describe how absolutely amazing the product and customer service was, Fiona is so helping I love you guys!!! 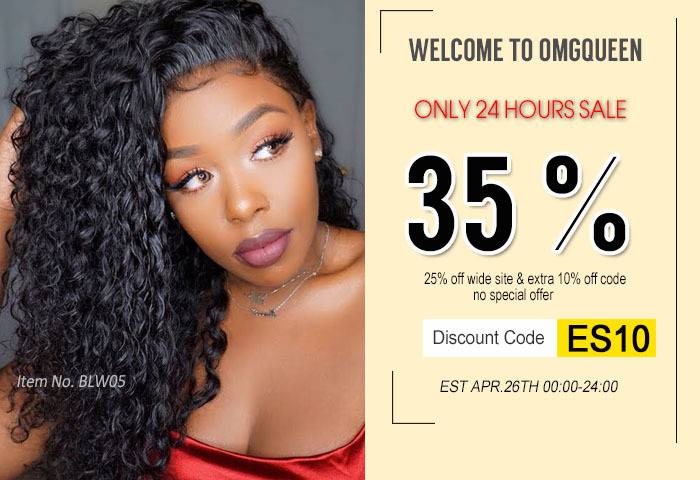 The hair is also in very good quality, I haven't experienced any shedding yet & the hair didn't have any smell to it, I can tell this is 100% virgin hair ,thank you Fiona, to offer me so beautiful hair & shipping was super fast will be always ordering from omgqueen, hope you can offer me such beautiful hair forever! !